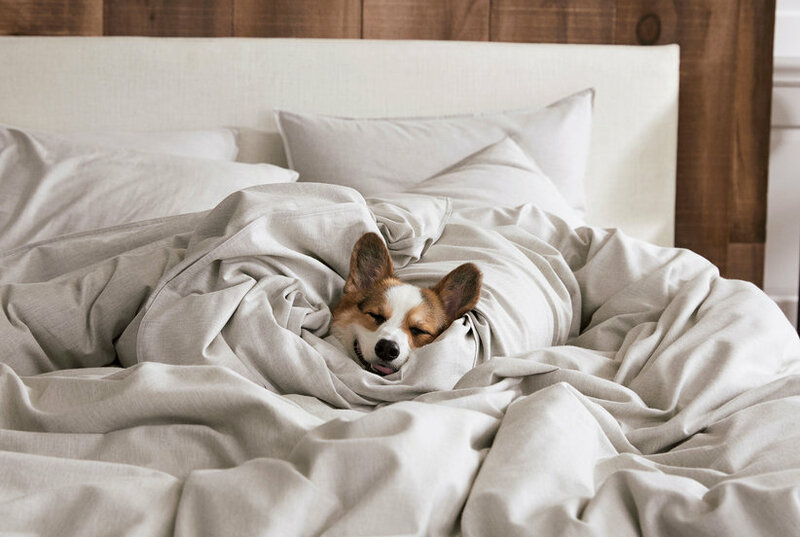 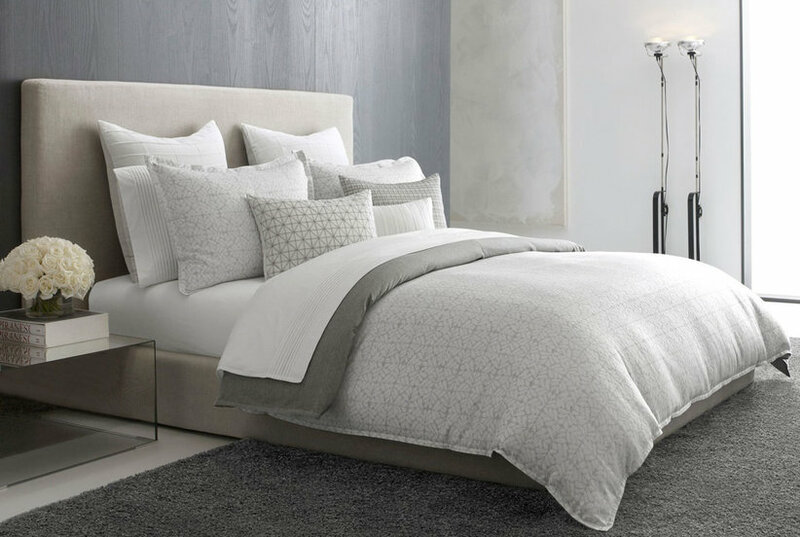 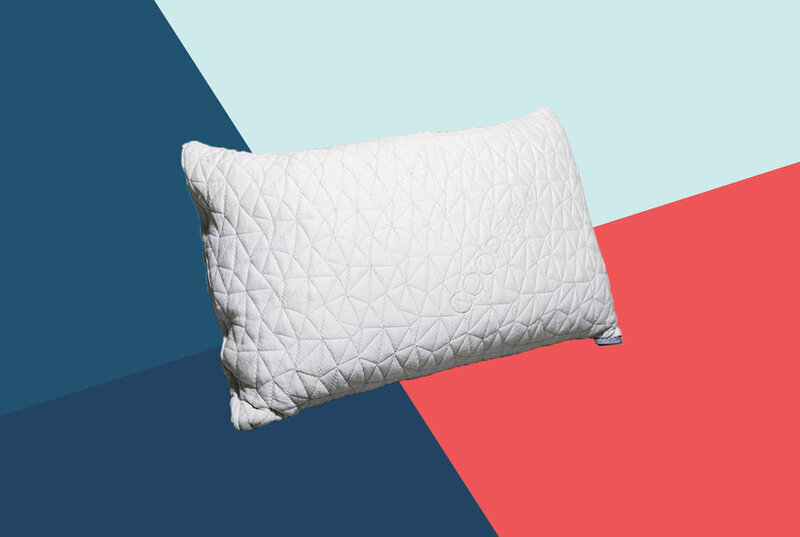 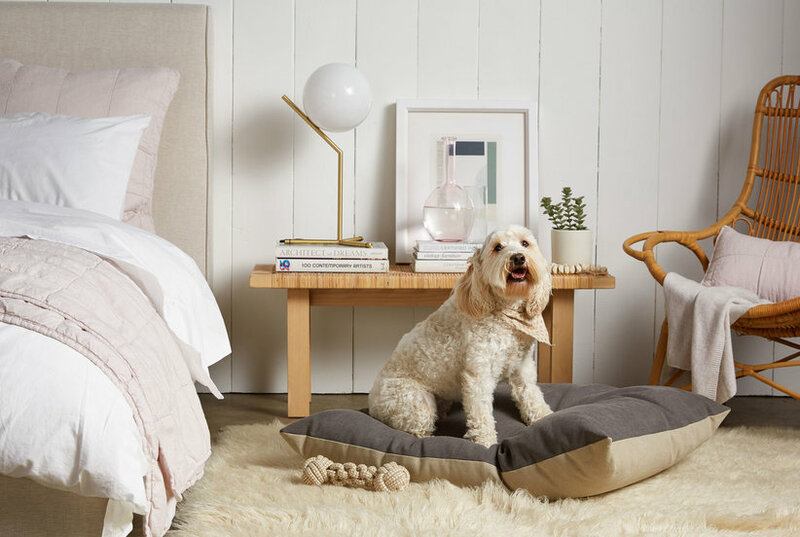 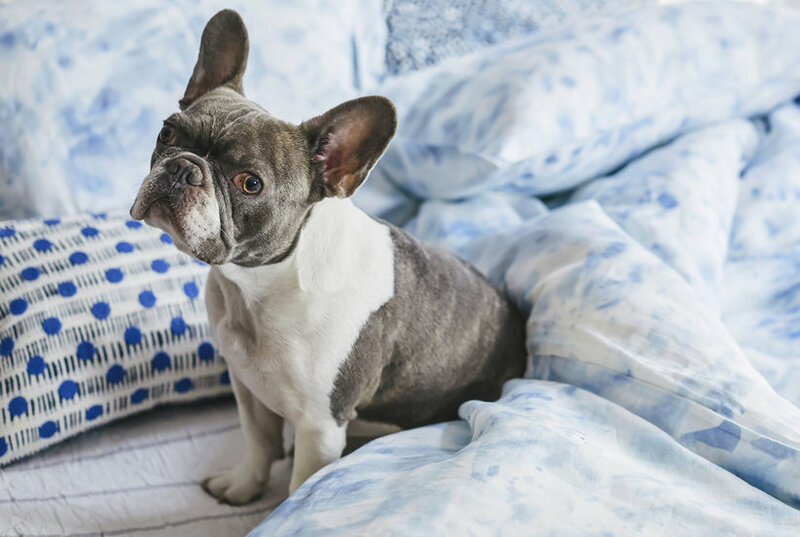 The search for all-natural, hypoallergenic bedding is over. 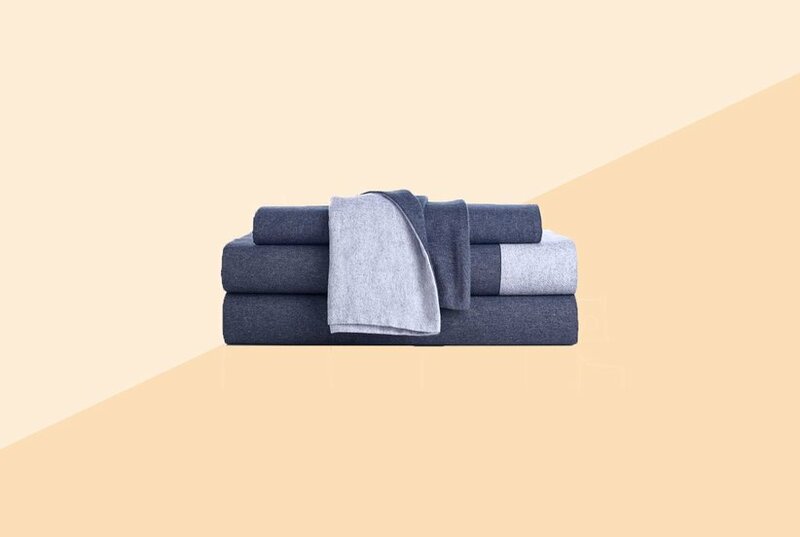 This indigo-dyed sheet set from Japan is not only good for your skin, but also extremely cozy. 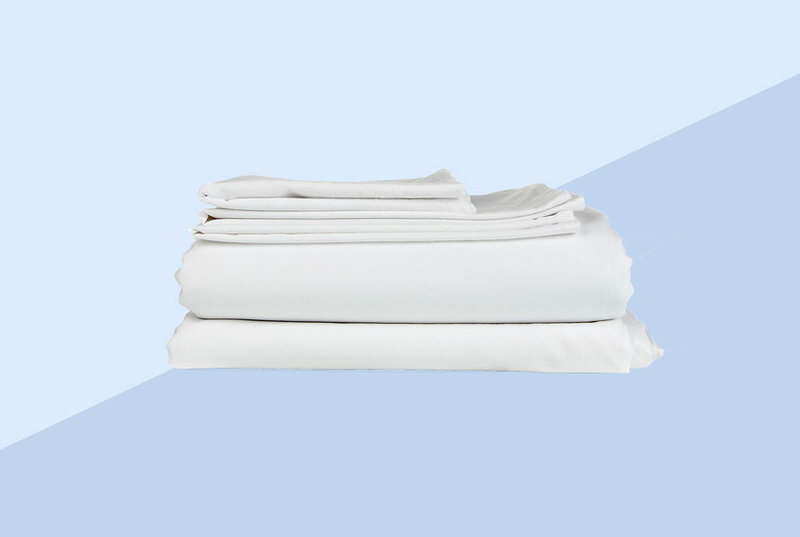 When it comes to warm sheets, flannel sheets may have all others beat: These sturdy, thick bedding options feel hefty and durable, and their warming abilities are renowned. 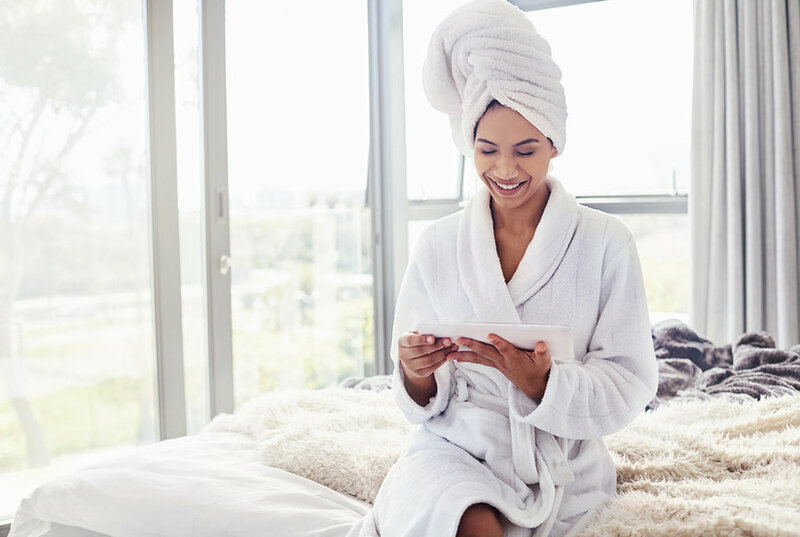 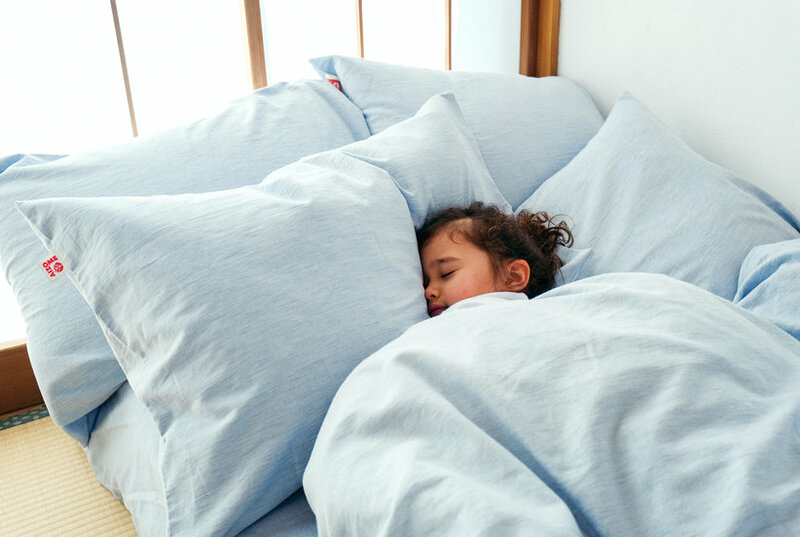 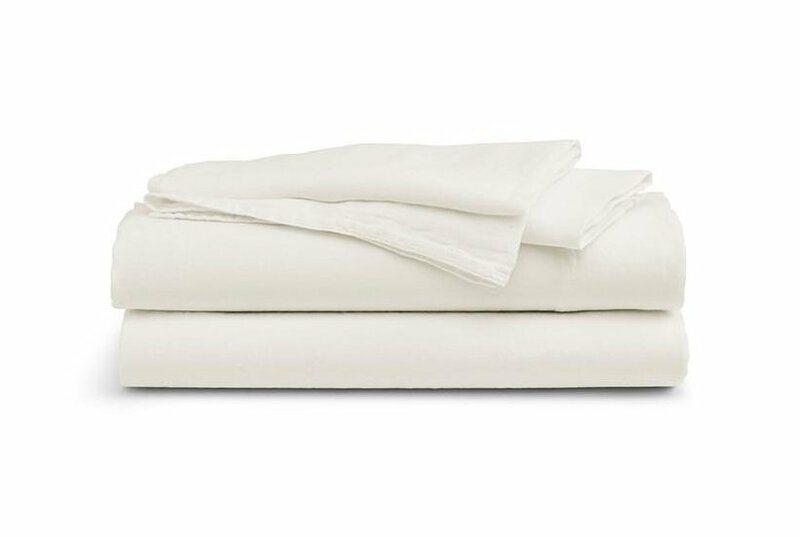 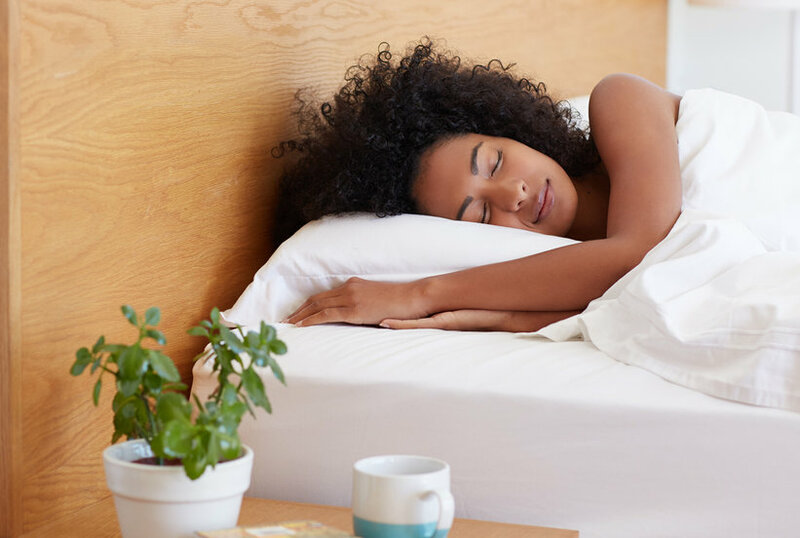 Those who crawl into bed shivering every night in the fall and winter—or who live in a chilly climate—could probably use a set of warm sheets.